Our therapists are all experts in their respective fields, and offer a universally friendly and professional service to promote well-being. Would you like immediate help for Anxiety, Stress, Depression Addictions and more? Have you considered Hypnotherapy and NLP? For Anxiety, Stress, Depression and many emotional, psychological and even physical issues, Hypnotherapy and NLP can be very powerful and effective, in many cases immediately. Hypnotherapy and NLP (neuro-linguistic programming) can help you in almost any way, it can only be enhanced or limited by your imagination. We use Hypnosis and the principles of NLP every day of our lives and always have. Anyone can be helped and Mike can show you how to do it with skill. 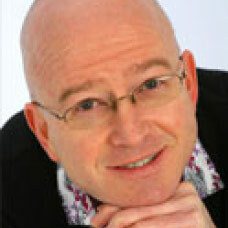 Visit my website www.mikebuckley.co.uk to learn what Hypnotherapy and NLP are.